Colorado Brewery List is run by a skilled team of passionate beer lovers. We love the Colorado beer industry. Not just because we appreciate beer, but the community that surrounds it. We provide the most detailed directory of breweries in Colorado and strive to be a complete resource to connect local and visiting beer lovers to breweries in our state. Ryan has had a passion for technology for most of his life. He loves using his technical skills to find ways to simplify and solve problems for himself and others. That trait inspired the creation of Colorado Brewery List when he saw the lack of a detailed resource to find local breweries. ColoradoBreweryList.com is a way for him to help bring organization to a community he loves. Outside of this site, Ryan enjoys Sci-Fi books and movies, studying languages, traveling, and enjoying the outdoors. 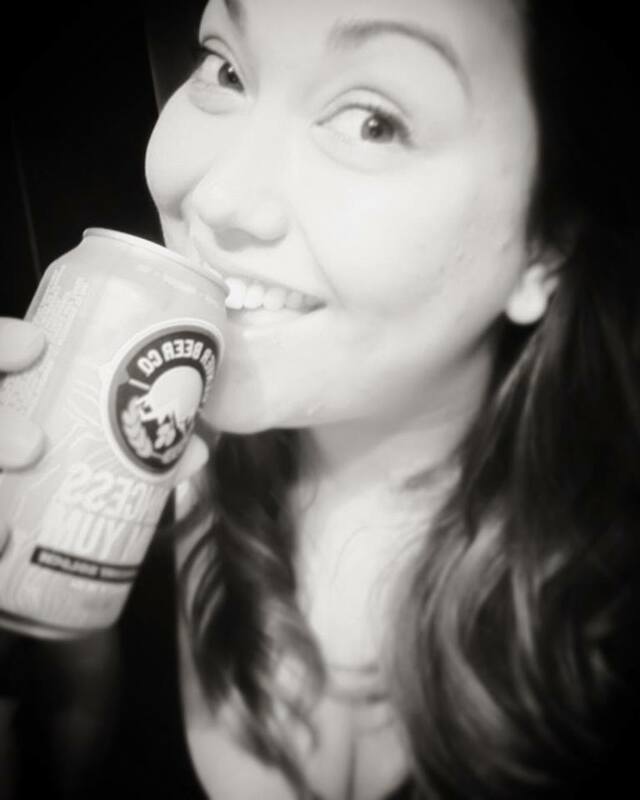 Since the inception of the site, Ashley has been in charge of researching, collecting, and organizing the massive amount of data from every Colorado brewery. 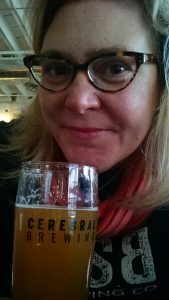 She has been integral in expanding the details we display and creating new categories for classifying brewery information. In her day job, she is in charge of post production at a recording studio that produces digital audio books for the National Library of Congress’ blind and physically handicapped division. Joseph has extensive experience in brand creation, design, and publishing. He brings these skills to Colorado Brewery List to create consistent branding across multiple medias. He also works as a design manager for a nationally distributed magazine publication. In his spare time, he produces an audio podcast with his twin brother comparing Marvel and DC comics, rating and reviewing comic book movies, and other related news. Stephen Adams is better known as The Colorado Beer Geek in the Colorado brewery community. He has visited every brewery in Colorado and has greatly enjoyed keeping up with them. In order to do so, he has focused his efforts on keeping track of Colorado breweries in development from concept through construction. He joined this website with his friends of Colorado Brewery List in 2016 but still keeps his own presence on Facebook. When not going to breweries he works as a satellite engineer or is enjoying medieval recreation with the SCA. Learn more about The Colorado Beer Geek. Donna studied communications at University of Denver which comes in handy writing emails in her job in the health insurance industry. On weekends she can be found touring the many breweries of Colorado or at beer events around town. She hopes to be able to say she has visited all Colorado breweries by the end of 2017. 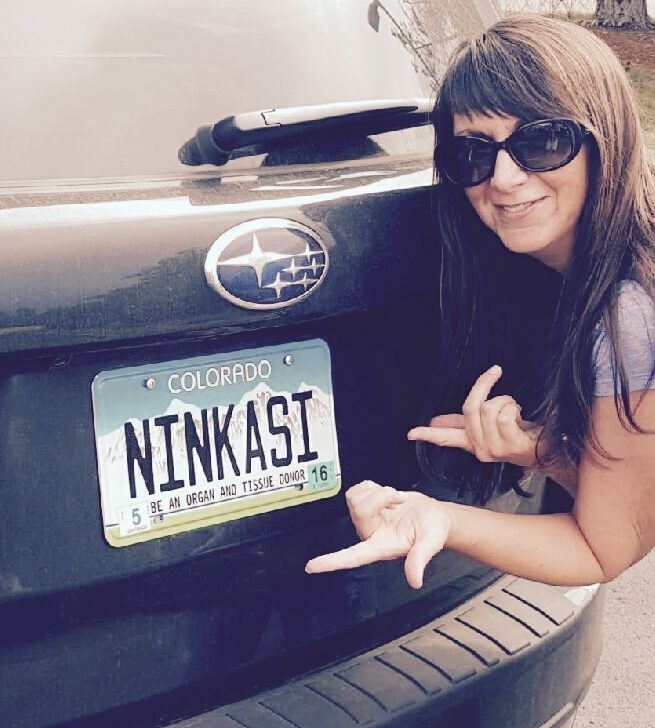 When not drinking beer or waxing poetic about insurance, you can find her hanging out with her new puppy, Kent Golding, or enjoying Colorado with her husband and college-aged twin daughters. Hello, I’m Blayre. I’m a Colorado native from Broomfield, currently residing in DTC. I’m a student at Metropolitan State University of Denver pursuing a criminal justice degree with a concentration in social work. In my free time over the past year or so, every Tuesday, or as my friends and I have coined as “Brewsday,” I’ve been on a beer journey to accomplish visiting every brewery in Colorado and am almost there. With encouragement from my late G-Pa and my closest friends, I’m a home-brewer and love to experiment with unique flavors, similar to my favorite creations from my favorite breweries. Greetings beer lovers! My name is Meghan Howes and I’m an Ohio native who moved west (Montana) in 1994 and never looked back. After earning an MFA in creative writing at the University of Montana, I landed in Denver in 1999 and took a writer/editor job with the University of Denver’s law school. For 18+ years I climbed the proverbial ladder, hitting the “glass ceiling” in 2012 when I was promoted to assistant dean of communications. This demanding position eventually took its toll, and I vacated the deanship in the fall of 2017 to pursue other interests. 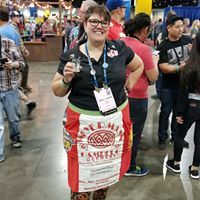 In May of 2018, I happily took the reins as director of communications for Black Shirt Brewing Company. AKA Miss Lupulin. Advanced Cicerone™, food geek, consumer of all things yum and lish.